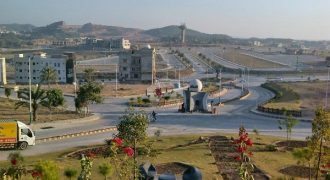 Ideal location 5 &7 Marla plots available in safari valley bahria town Islamabad. 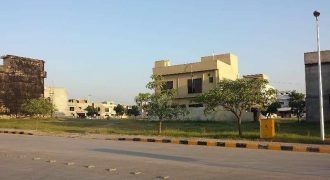 fully developed area with all facilities available within scheme, 24/7 electricity service, security, Maintenance, School, park, commercial center, mosques etc.. Contact us for more detail if you are interested.